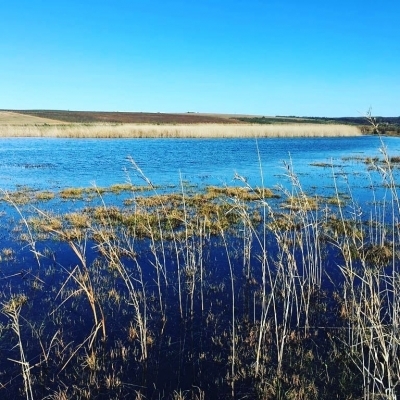 The Nuwejaars’ thirsty wetlands are enjoying some relief. After months are drought, the recent rains have helped to replenish many of the dry lakes and river. 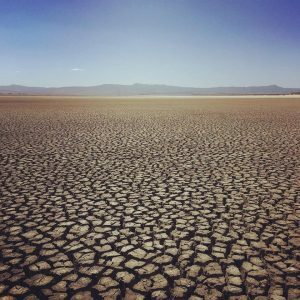 The drought is considered the worst in 100 years in the Western Cape. And here at Africa’s southernmost tip, we’ve also been severely affected. So much so that our major lakes such as Waskraalvlei and Voëlvlei were largely dry. 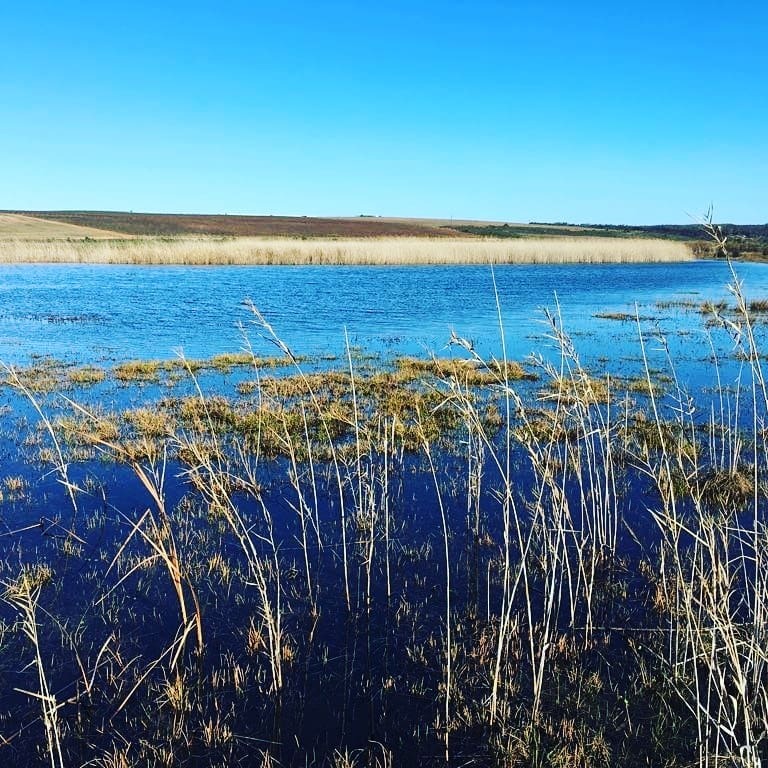 Even Zoetendalsvlei, the largest natural freshwater lake that has an outlet to the sea in the country had reached its driest since 1970. Aside from the drought of 1969/1970, vleis had last dried up in 1899. 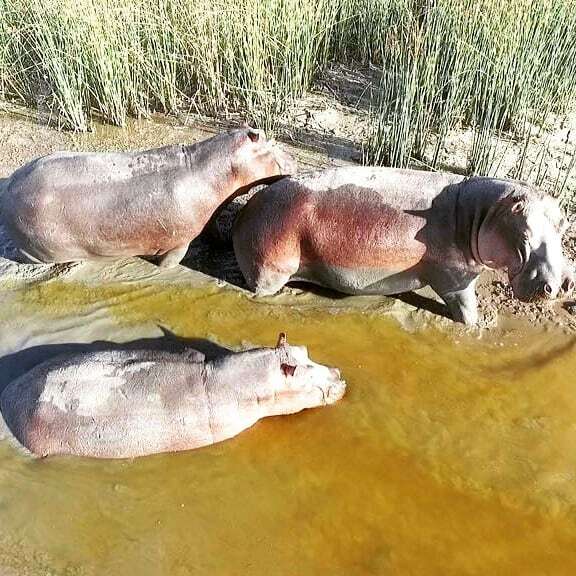 The SMA hippos in Waskraalvlei were also impacted by the drought. They have had to rely on a deep ‘pool’ of water that had remained full thanks to a stream fed by the underground water system. The hippos were released into the vlei in 2010 – in an effort by the Nuwejaars Wetlands SMA to bring back animals that once roamed our landscapes. Hippo were last seen here around 150 years ago. Drought clearly creates many challenges for a landscape. But there are some positives to emerge from this. Like the chance for the river systems to be ‘cleansed’ of alien fish. Fish like bass have invaded our rivers and vleis. These species, however, are first to be affected by the dry conditions. The SMA’s rivers are home to many indigenous – and extremely threatened fish species. Many of these small fish, like the Nuwejaars Redfin, can survive in the pockets of water (fed by underground water) in streams leading into the Nuwejaars River. 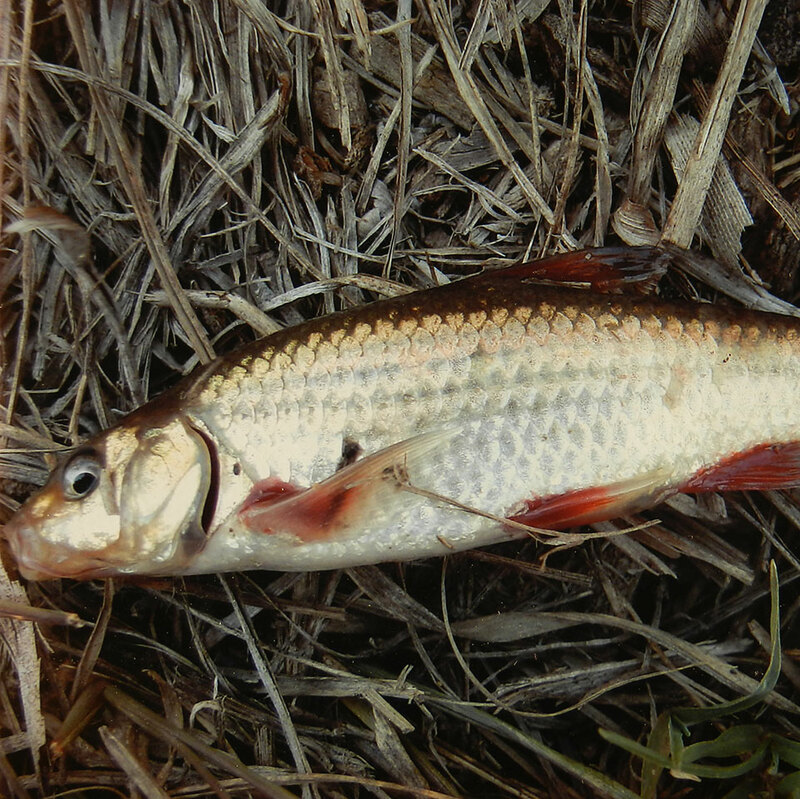 Also, populations of freshwater mullet (an indigenous species) head for the estuaries (like the De Mond catchment). 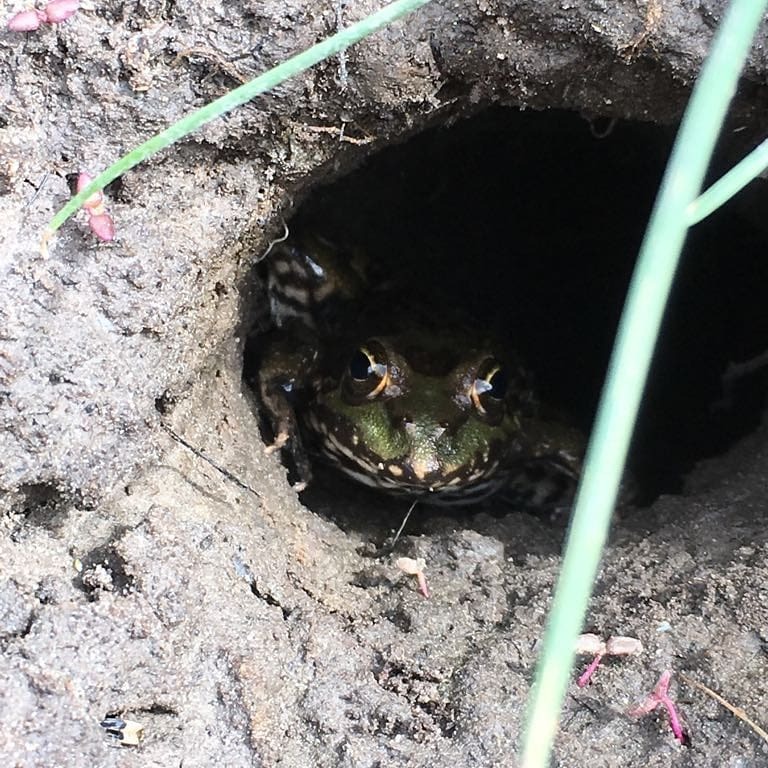 Here they can spawn (in the sea – despite being a freshwater fish). And then repopulate the river systems when there is enough water. Already the wetlands, rivers and vleis are coming alive again. But we’re hoping for a lot more rain before summer arrives.